Members of the press are invited to meet the designers and capture the ribbon cutting ceremony of the first-ever Dallas Decorators Showhouse presented nationally by Traditional Home magazine, hosted by Donna Moss from the HGTV show Donna Decorates Dallas, and sponsored by Möet Hennessy portfolio brands and D and D Home magazine. 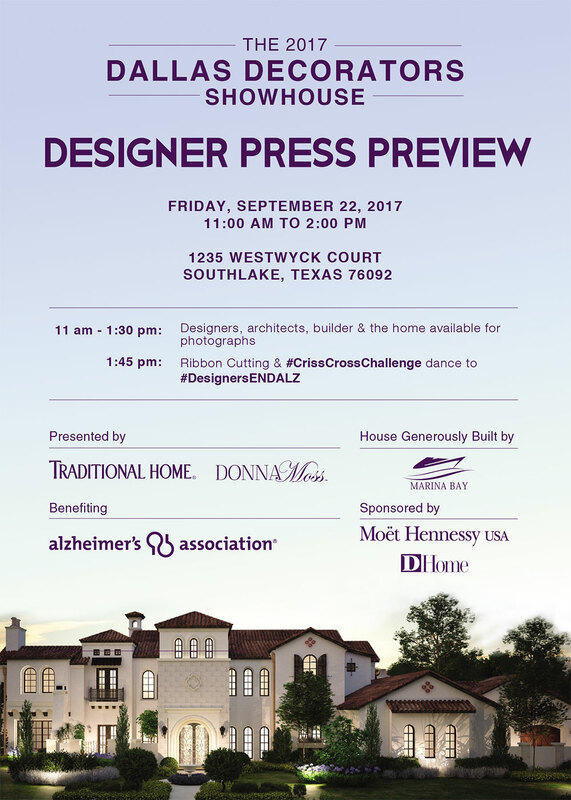 24 notable interior designers, 2 architects, and 1 builder have joined forces to architect, design, build, and decorate an 8,000 square foot Texas estate in Southlake, Texas to benefit Alzheimer's Association. Before the home is featured nationally in Traditional Home magazine, you're invited to explore the craftsmanship and be inspired by the interior design and architectural details all while helping support a great cause to #ENDALZ. 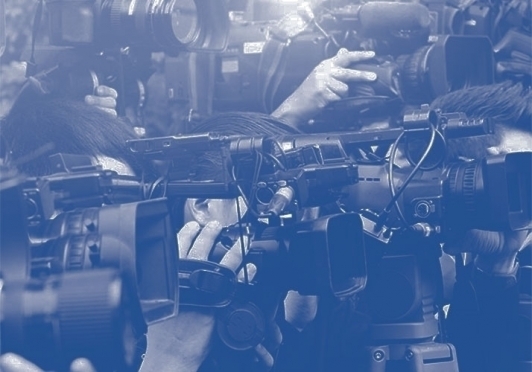 If you are a member of the press, please forward press credentials and a request to attend this event to: Info@TaskerAgency.com - a camera alert and press releases are available upon request or can be viewed on the NEWS tab. 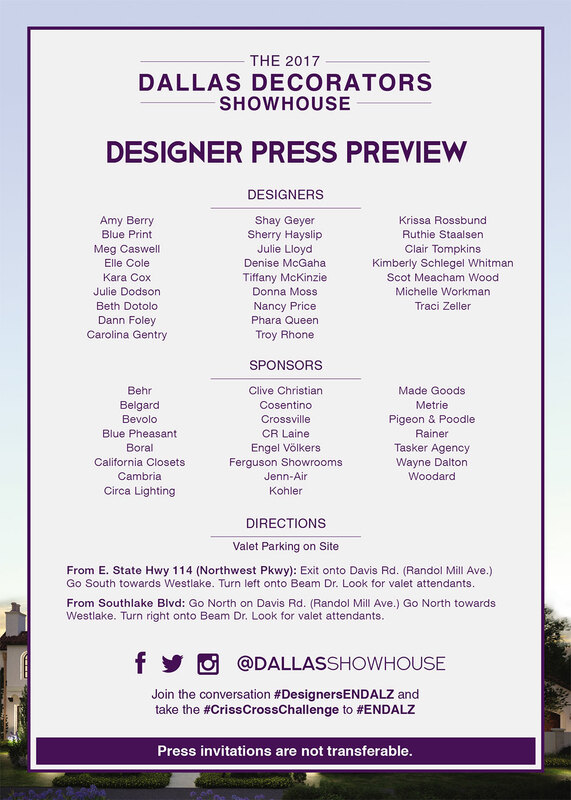 All others that wish to tour Dallas Decorators Showhouse please select a public event to attend such as the Designer Opening Night Gala or purchase a Showhouse Tour Ticket. 11am-1:30: Designers, architects, builder & the home available for photographs.